Residents have been evacuated from flats in Cliftonville’s Northdown Road this evening (August 22). Police are at the scene of Sandhurst Place, formerly the Capital House tax office. A Kent Police spokesman said: “Kent Police attended an address in Sandhurst Place, at 5.20pm where two men were arrested on suspicion of burglary offences. 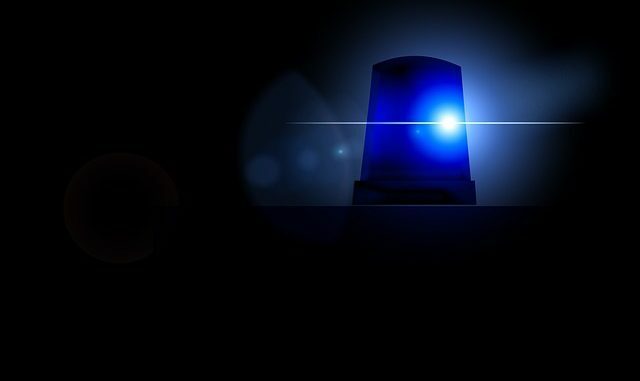 “While searching the property unidentified materials were found by officers and the Explosive Ordnance Disposal unit has been called to attend and fully assess the items. 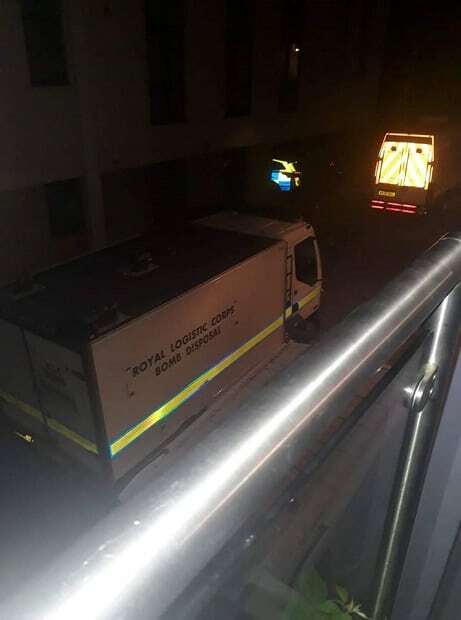 UPDATE: 10.30pm – The MoD bomb squad is now on site. The area is still cordoned off an residents have not yet been allowed back in the building. 11.30pm: Bomb squad have left the scene. Police remain.